In this case, opposites attract. Relationship is either very good or very bad. There is no common ground. You tend to start new projects with Scorpio. There may be results in business, marriage, a contract or agreement. It is a natural attraction, but both of you want to be in charge. This of course can lead to problems from the beginning, so it's good to decide who will lead. Such a relationship does not promise total smoothness. 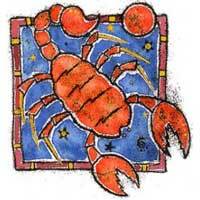 Scorpio can make you change your habits, your opinions, even looks, so be ready to make some adjustments. 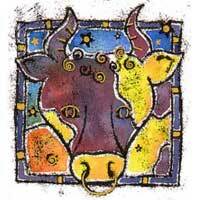 The combination of your planets (Venus and Pluto) is leading to a new trend, or a style that will attract attention. This is a relationship that could end either in a marriage or a separation agreement. It is a relationship of extremes, hot or cold, together or apart forever. You must learn to control your temper. If you are successful, you move from a difficult start to a glorious end. If you want quiet and peace, then you have not found the right person. But if you like adventure and are ready to make some extreme changes - then you two make a good pair.